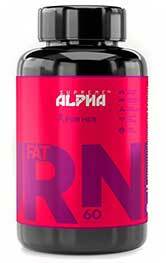 Supreme Alpha For Her is a fat burning weight loss supplement intended for women. It’s been brought to market by an American company called Supreme Alpha and is sold exclusively via Amazon.com. Nothing is known about the company at all and the Supreme Alpha website is only a holding page that provides an online contact form and bears the words “coming soon”. 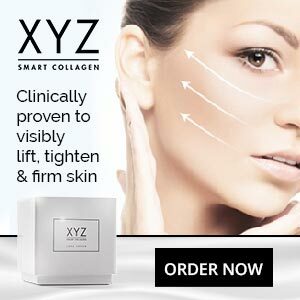 The company also markets a fat burner for men that contains practically the same formulation of ingredients. Supreme Alpha For Her may be allegedly “designed and developed solely for you ladies out there”, but the only real difference between the two products is the female version contains slightly less of the proprietary fat burning blend than the guy version does and has an unusually large dose of biotin added to fill up the extra capsule space. 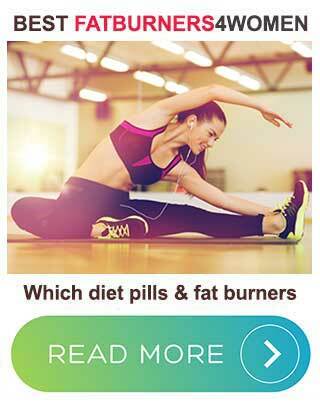 Quick comment: If you are in the market for arguably the most popular female fat burner currently available, then clicking here will will fulfill your requirements! What Is Supreme Alpha For Her and How Does it Work? The guy version is alleged to do more or less the same things, but Supreme Alpha For Her contains biotin to provide healthy nails, skin and hair. 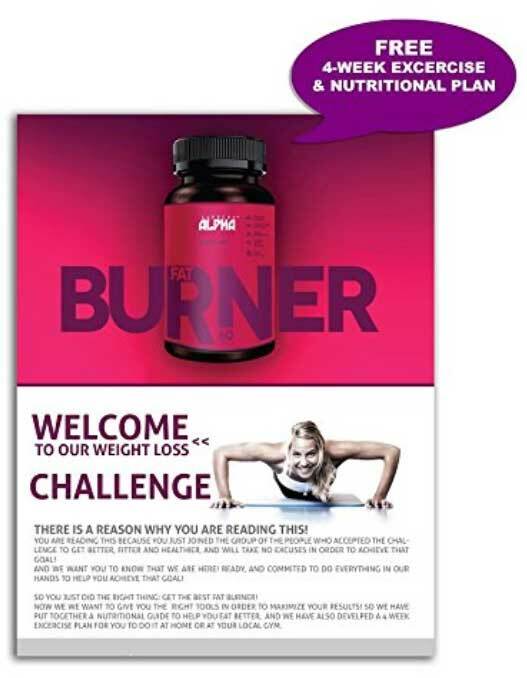 Like a lot diet pills that are marketed as fat burners, Supreme Alpha For Her appears to be pretty much a stimulant-powered powered product and all those stimulants are tucked into a proprietary blend. 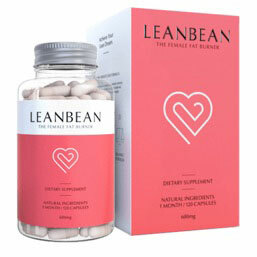 Bundling ingredients together as a proprietary blend is a technique diet pill manufacturers use to avoid disclosing the inclusion rates of the ingredients they are using. The weights are combined as a larger value. In the case of proprietary blend containing two ingredients, it could be a 50 percent mix, or it could contain high quantities of one ingredient, while the amount of the other could be next to nothing at all. You can never be certain what you have got with a proprietary blend and it’s almost impossible to predict the benefits they may provide or the side effects they may cause. Chromium helps balance insulin levels and control carb cravings, so we’re off to a good start. Biotin is a B vitamin that also goes by the name Vitamin H. Like all B Vitamins, biotin helps the body obtain energy from food. It’s also known to help provide healthy skin nails and hair and the results of a study involving a group of women aged 21–65, who all had thinning hair, suggest supplementing with biotin can “promote hair growth and decrease hair loss in women suffering from temporary thinning hair”. The Proprietary Blend contains some green tea. That’s a potentially good thing because green tea is a proven fat burner. Unfortunately, there is no way to be sure it contains enough. L-Carnitine is an amino acid that is often used for preventing fatigue. Citrus aurantium and caffeine are both stimulants, as is the theobromine provided by the cocoa extract. Stimulants provide extra energy. They also boost the metabolism, which causes the body to burn calories faster. Theobromine provides vasodilation as well, so it’s presence may improve the circulation and help provide the promised improved aerobic activity and, like caffeine, it’s a diuretic that can cause the body to retain less water. Naringin is a grapefruit-sourced flavonine that intensifies the stimulatory powers of caffeine. L-Theanine is an amino acid that counteracts the negative aspects of caffeine and helps calm the mind. To a certain extent these two inclusions could be seen as working against each other and which one gets the upper hand will depend on the weights and ratios involved. The usage guidelines provided are short and sweet: One capsule is needed before breakfast and another before lunch. Several customers say the formulation upset their stomach and made them throw-up. Other reported side effects include crankiness, skin rash, bloating, increased hunger, and weight gain. Bearing in mind the amount of stimulants the formulation contains, the reports about vomiting are no big surprise, but the level of biotin provided is also an issue. Even women who are breastfeeding and have higher than normal nutritional needs only need a maximum of 35mcg per day and 1000mg is considered a high dose. Each dose of Supreme Alpha For Her provides five times this amount and too much biotin is known to increase the risk of certain health conditions and vomiting and skin rash are two of the most commonly-reported allergic reactions biotin users are likely to experience. We suggest all potential users avoid using this product without having a prior consultation with their GP. Supreme Alpha For Her is only available from Amazon.com. So, if you don’t have an address in the USA, you’re out of luck. A full refund guarantee is promised, but the duration is not specified and one customer who tried to claim a refund because the pills made her ill, during the third week of use, states she found it very difficult to get her money back. Supreme Alpha For Her contains ingredients that may allow it to do most of the things it’s intended to do, but only if the quantities involved are sufficient. However, there are so many stimulants included, it should definitely provide extra energy and boost the metabolism of all but the most hardened of stimulant users. However people who don’t tolerate stimulants well are going to have problems. The presence of so much biotin is also an issue. There is good chance of side effect if you choose to use this product and it lacks any powerful appetite suppressing ingredients. Women find it harder to control their appetite than men do, so in place of biotin for the hair and nails, it may have been better if Supreme Alpha had added some hunger suppressing ingredients instead.